More and more will be happening, this is Nigeria indeed, In Nigeria the people’s lives mean nothing. All governments, no matter what their political leaning seem to be under the impression that they know what is best for each and every one of us. Instead of involving themselves in the great issues of the day they are increasingly legislating on details about how they can increase their earning at the expense of the masses. resulting in selfish politicking. The vast majority of the populations are apathetic and hold no strong views one way or the other therefore the governments continue to march on eroding away at our liberties. The most worrying aspect of all of this is that the excuse used each time is that it is done for the benefit of all. 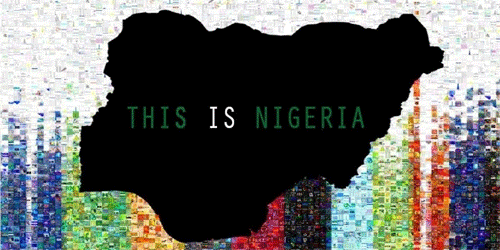 We understand all the issues, drama and game because this is truly Nigeria. No reforms have been carried out in the past. no better plan for the future because this is Nigeria and the masses are ok with. 0 responses on "FROM APC CHANGE TO APC PROGRESS"